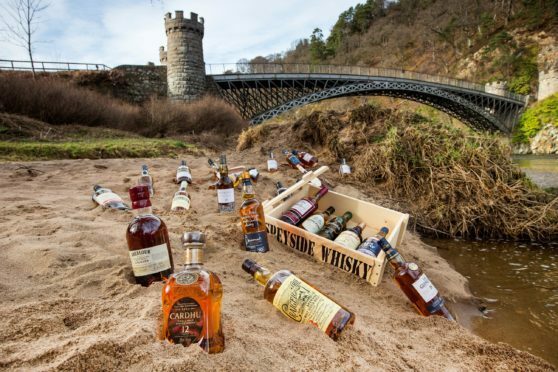 Dram lovers from across the world eagerly cleared spaces for 173 events, enough to make the spree a record-breaking launch to the extravaganza. The week-long festival is celebrating its 20th anniversary this year with more than 600 events as part of the programme. Visitors from Australia, Russia and Japan are among those to already secure their place alongside regulars from the US, Netherlands and Germany. Festival chairman James Campbell said: “The festival remains a massively popular event with visitors from around the world and we are delighted that so many people are eager to get their tickets as quickly as they can. “As with previous years, the exclusive distillery tours are among those that have sold out first. This year, 5,864 tickets worth a combined £209,000 were sold in the first 24 hours – topping last year’s effort of 4,982 briefs worth about £154,000. Dining events and tasting sessions are also part of the festival, which runs from May 1 to 6.